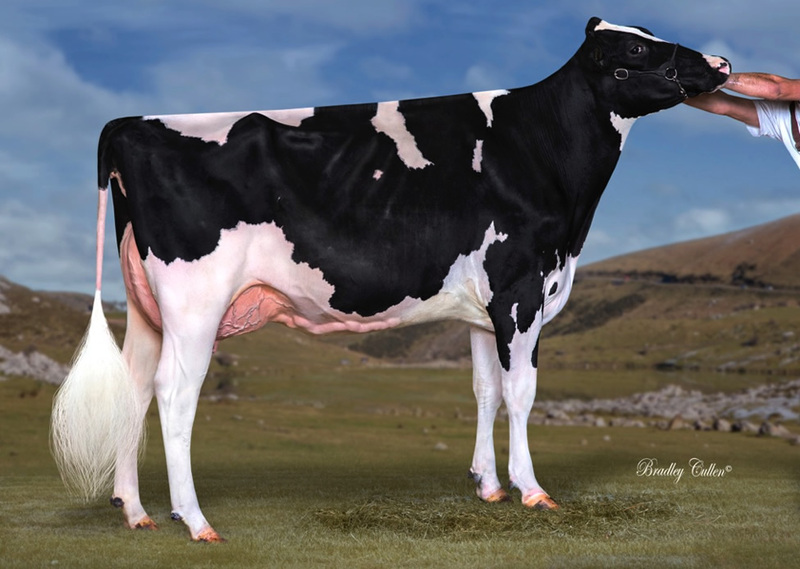 #9 — #5 Wilt EMILIO x Flora Atwood Adeena VG-87-ES 2yr. Wilt Emilio embryos out of a great transmitting family! Incredible combination to make the next #1 PTAT!! 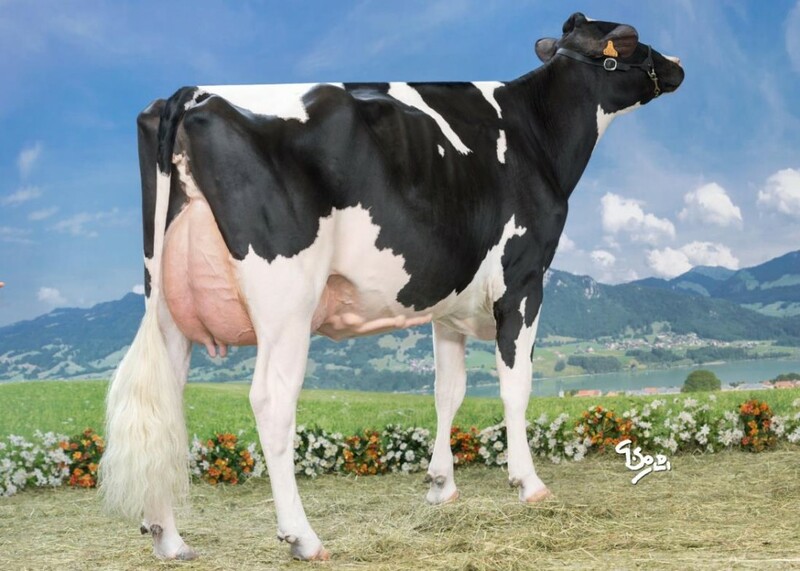 Dam: Flora Atwood Adeena VG-87-ES 2yr. 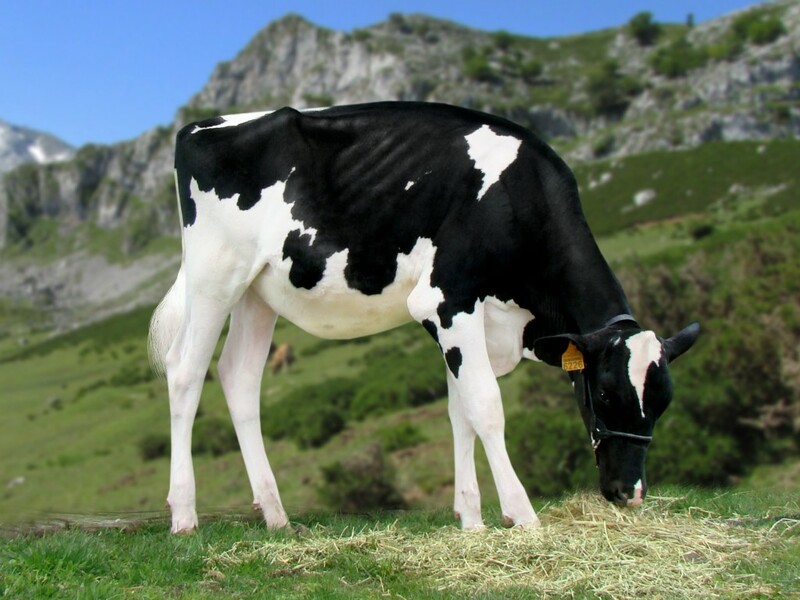 | Dam of the former #1 and #2 PTAT heifers Europe (PTAT +3.99) - VG-87-ES 2yr. Flora Atwood Adeena VG-87-ES 2yr. Full sister to Eclipse Atwoods ARCHRIVAL!! - the global type sensation!! Same family as Atwood, Aftershock, Golden Dreams and much more! 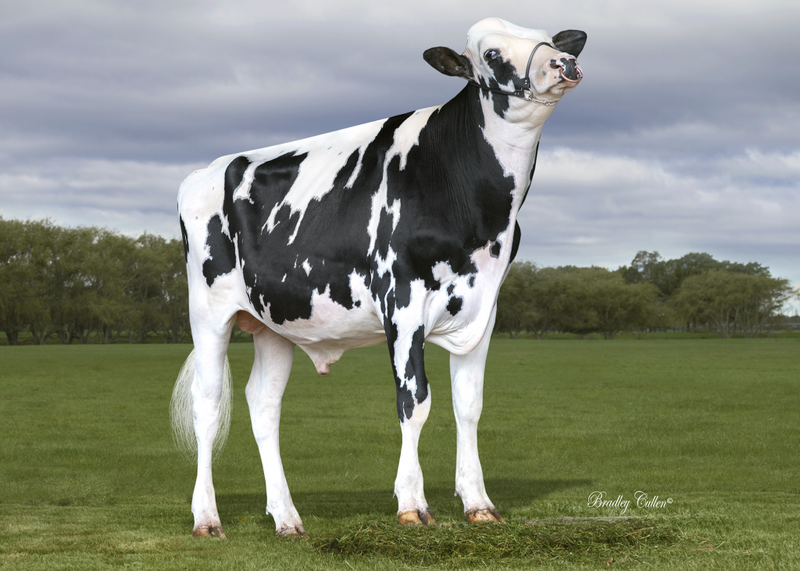 Sherona-Hill Champ Angel VG-89-USA EX-MS 2yr. 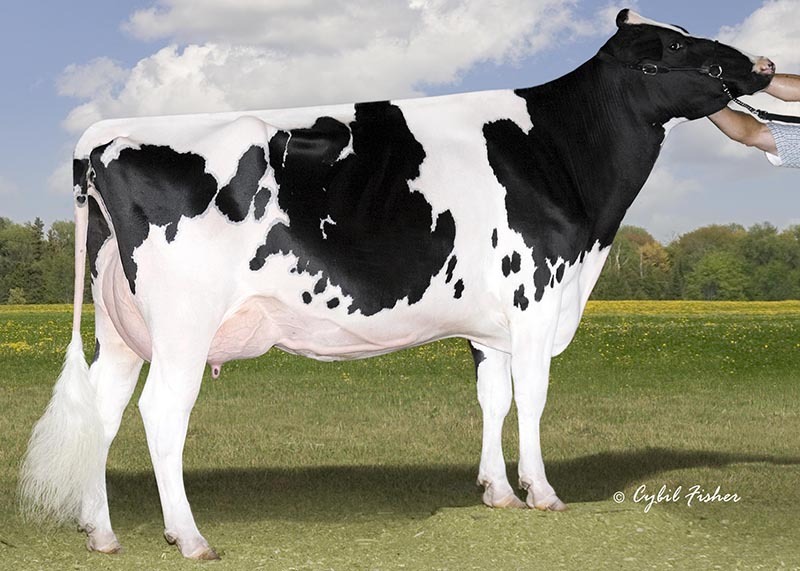 Sister to BVK Atwood Abrianna EX-92-USA & Arianna VG-89-USA 2yr.